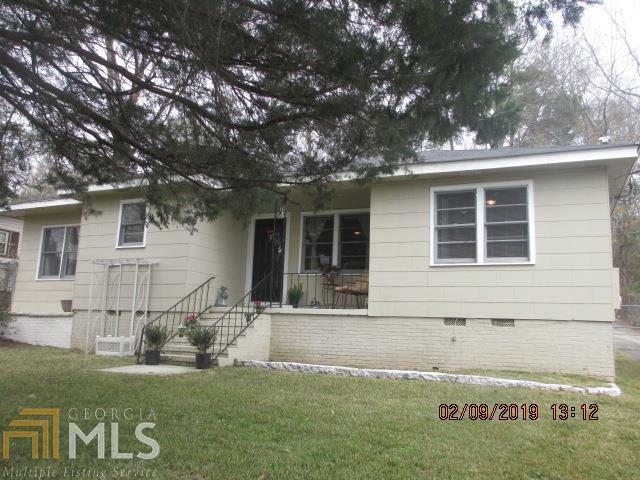 Owner is relocating and this house is in excellent condition and move in ready! Heat/Air just serviced and has a new Compressor. Improvements include new paint, new tiled Bathroom and kitchen floor, Wired Outbuilding, Updated fans/vents, plumbing, new laminate in dining to match original hardwood flooring throughout the house. Convenient location and quiet neighborhood. Priced to sell quickly due to relocation. Call agent today. Directions: I85 South To Macon Rd. Left Off Of Exit Onto Macon Rd. Right On Forrest Rd. Left On Agnes Dr. House Will Be On The Left.